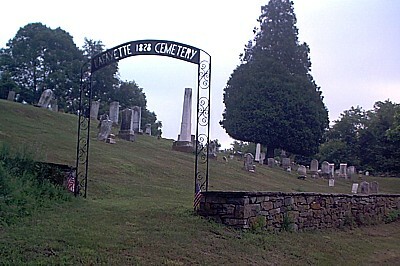 The Lafayette Cemetery was established in 1828 and is located on Route 15 North, near the center of town. During 1989-1990, individual marker records and photographs were compiled. 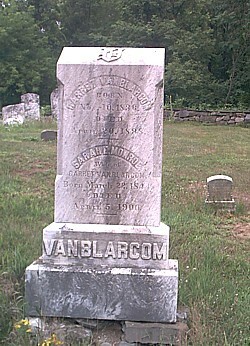 The oldest marker found, dates back to 1793 with the last burial being in 1988. A complete list of markers found, with names and dates of death, is available on this web site, along with a map of marker locations. 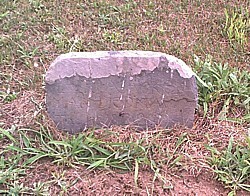 A typical fieldstone marker that were used years ago. 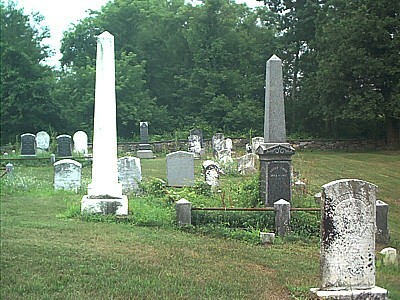 Many are not inscribed, but do mark grave sites. 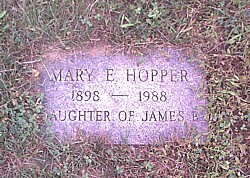 Last known burial - Mary Hopper, 1988. An urn with her ashes is buried here.